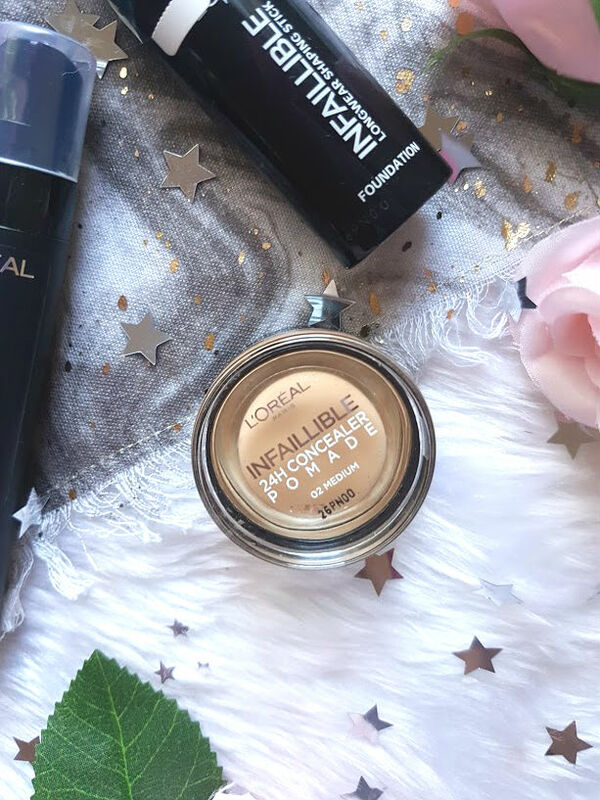 L'Oreal launches always catch my eye, they are a brand that I love and that my skin loves too. I (touch wood) have never broken out after using their products nor have I experienced any reactions. 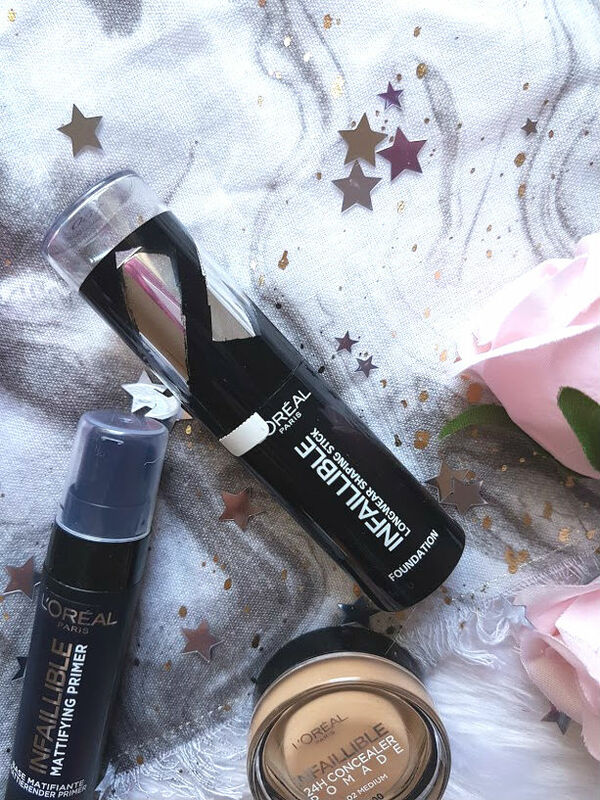 When I heard there were some new products coming from them, I couldn't wait to get my hands on them and after testing them out a couple of times and in a few different ways, I thought it was about time to share what I think. 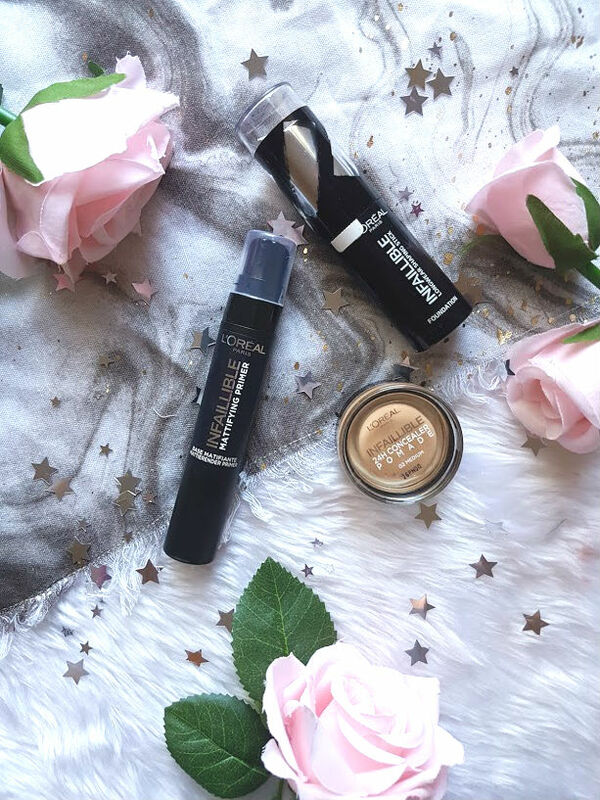 One of the things they have recently launched is a range of primers, there is a anti-fatigue, luminising, pore refining, anti-redness and then the one I picked up which is mattifying. I love that there is a range of different primers for different skintypes, I was going to pick up more but thought I would start with one and see how it goes. This has a very liquidy texture, almost like milk and is very runny which I find unusual for a primer. I am so used to them being thicker. I love that it comes in a long thin tube, each different primer has a different cover to identify itself. It also comes with a pump which is needed because of the milky texture, which means you can apply it straight to the face. It then blends in really well and sinks straight into the skin. With the foundation below from the range, it didn't hold it up very well. My face was one oily mess like horrible. But when I used it with other foundations it held up really well and didn't cause me any problems throughout the day. 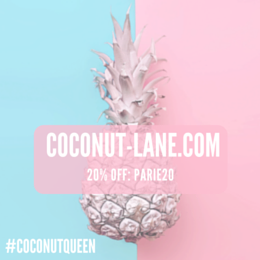 I actually love using this now on a daily basis in my t-zone to control oil and shine. Adore this! Firstly, why on the bottle and pacakging does it say Infaillible but online and everyone else calls it Infallible? SO CONFUSED. Let's talk about the shaping stick foundation, it retails at a very reasonable £8.99 and comes in 12 shades. This isn't the largest shade range they could have done but its a try. These shaping sticks can be used for foundation, concealer, contour and highlight. They also have some blush shades in the range to use on the cheeks. 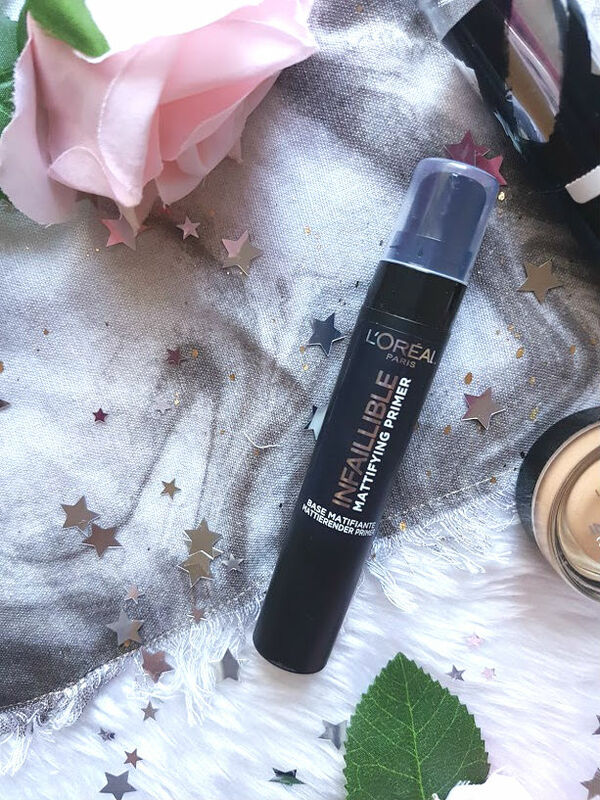 I was so excited to use this, L'Oreal product some amazing foundations and they work so well with my skin but this is just did not sit right. The shade matched me perfectly as foundation and the foundation couldn't be creamier, it blended so well with my sponge. It was the coverage that wasn't cutting it for me, I had to use three layers for everything to be evened out and covered, not to mention blend really quick as it started to set. Who knew concealer could come in a pomade form? This retails for £6.99 and comes in 4 skin shades and then 1 is a peach corrector. This thing is incredible and probably my favourite thing from the whole range. It is full coverage, creamy and so easy to blend. 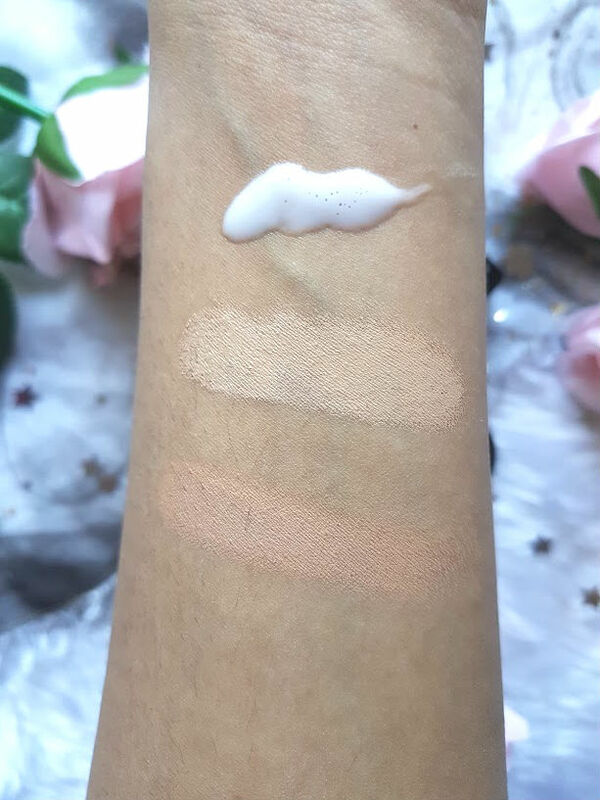 The shade Medium is perfect for my blemishes and redness as it is just lighter than my skin tone and works really well, I tried using a tiny bit under my eyes but it creased pretty bad. I wish the pot was slightly wider so that my fingers could actually get in with my nails on but hey hoy, we can't have everything! I would love to know if you have tried anything from this range!